When light is emitted, must it be absorbed? If an atom absorbs a photon, it’s obvious that the photon must haven been emitted by an atom or molecule at some earlier time. On the other hand, if an atom emits a photon, does that mean it must be absorbed by another atom at some point in the future? Intuitively that seems like a very odd idea, as if a flashlight couldn’t shine unless there was a wall for it to shine upon. And yet physics would seem to imply that if absorbed photons must be emitted, emitted photons must be absorbed. It all comes down to the time symmetry of physics, and it was a topic of Richard Feynman’s doctoral dissertation. Emission and absorption are time symmetric. One of the basic ideas in physics is that simple interactions between objects are symmetric under time reversal. For example, suppose you made a video of two billiard balls colliding and bouncing off each other. If you played the video backwards, it would still look like two billiard balls colliding. For a simple interaction you have no way to determine which version of the video was the “forwards” one, and which was the “backwards” one. 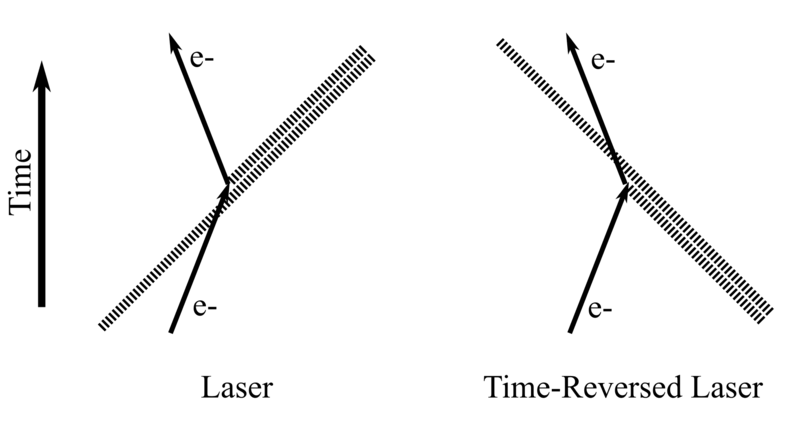 When you apply this to interactions between electrons and photons, the absorption of a photon looks exactly like the emission of a photon “played backwards.” This means if an absorbed photon must be emitted, by time symmetry an emitted photon must be absorbed. This idea becomes even more bizarre if you consider astronomical distances. If you were to look up at the Andromeda Galaxy in the night sky, you see light that has traveled for about 2.5 million years. That means a particular photon emitted by a star in Andromeda 2.5 million years ago must have somehow “known” that it would reach your eye. 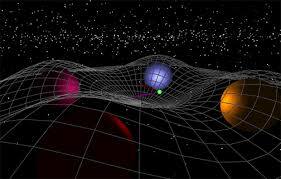 In fact, because of relativity, from the photon’s perspective your eye absorbed it the instant it was emitted by a star. You might balk at that idea, but if we reversed things you’d have no trouble with the idea that the light you see was emitted 2.5 million years ago. In relativity, the two are the same, since cause and effect depend upon your vantage point. What Feynman showed was that despite it’s oddness, the requirement that emitted light be absorbed doesn’t violate causality. It came to be known as Wheeler–Feynman absorber theory (John Wheeler was Feynman’s advisor). There were some problems with the model, however. 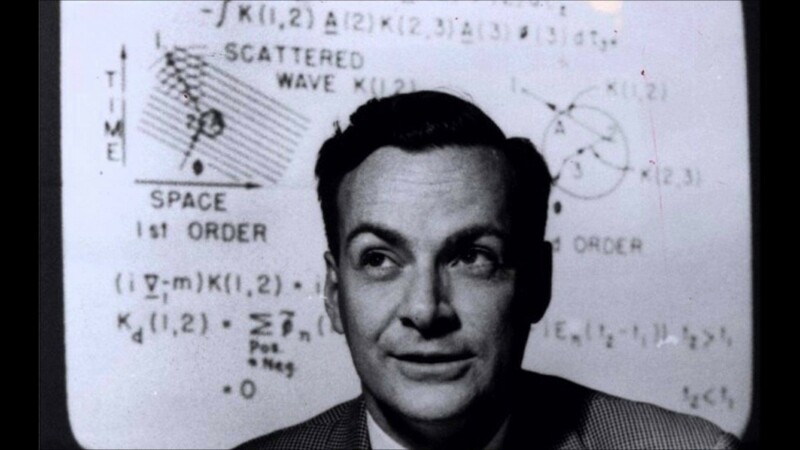 In particular Feynman assumed that charges couldn’t self-interact. In other words, an electron couldn’t emit a photon only to reabsorb it later. Of course there’s no real reason why that should be forbidden, but if you allow it in the theory you get a divergence of interactions and the model breaks down. This led Feynman to abandon the model eventually, but it was deeply influential in his development of quantum electrodynamics, for which he was awarded the Nobel prize. So is it the case that any emitted photon must be absorbed? We aren’t sure, but we can’t rule out the idea either. It might just be that when we observe light from the most distant galaxies, the photons we detect are simply arriving at the destination they had all along. What If Light Had No Speed Limit? All of physics can be cast in terms of initial conditions and interactions; or in “invariant action” terms of initial and final conditions. In the latter formulation, the entire path of events between the start- and end-points is a consequence of both of them equally. This idea is central in SF piece “Story of Your Life” by Ted Chiang. What about entropy? In the billiard balls example we actually could know the real event from the reversed one because the impact is not perfectly elastic and some of the kinetic energy is transformed into heat, I.e. in the reversed version the entropy decreases so we can tell it from the ‘real’ one in which the entropy increases. I suppose this does not hold true in particle interactions? I wish I knew more. Was the big bang all energy, at least at first? How did the photons in the initial universe come to be? Were they created by emission? If a photon is emitted and heads across a continuously expanding universe, I can imagine the universe expanding enough that the photon will eventually be alone in its part of the universe, with nothing to hit. If a sufficiently energetic photon is absorbed by an electron, bringing that electron up two energy levels, can that electron decay in energy, and emit one photon for each of the two energy levels it decays? Can one absorption result in two emissions? I was under the impression that the direction of motion were entropy increases is always the “real” flow of time. Or are photon’s abortion and emission perfectly efficient and no energy gets lost in the process? I can’t figure out if this is even knowable. There’s things you know you’ll never know, but this? I don’t know if I can’t know. It’s meta-unknowable. Light emitted by stars like our sun IS NOT VISIBLE in space because it emits in extremely wave length like x-rays and Gamma. Light and heat from stars occurs ONCE IT ENTERS THE ATMOSPHERE where it is refracted into longer wave lengths. Therefore the universe is not of necessity millions of years old nor are he stars millions of light years away! That’s not remotely how it works. The Hubble telescope is in space and observes visible light all the time. The Solar and Heliospheric Observatory (SOHO) was specifically designed to observe the Sun from space, and it observes visible light.